Community. Craft. Career. For Writers. 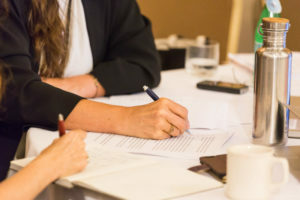 Writers at all levels come to Willamette Writers to connect with their communities, develop their craft, and advance their careers. Willamette Writers was founded by Portland writer Kay Snow a half century ago with the goal of bringing published and unpublished writers together for mutual help and support. 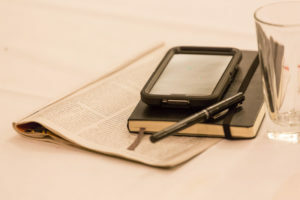 Our mission is to provide and make available opportunities, tools, information, and resources for writers and aspiring writers in the Pacific Northwest to connect with their writing community, to improve their craft, and to advance their writing career. 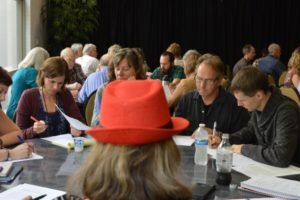 Willamette Writers has chapters offering year-round programming in Portland, Southern Oregon (Central Point), Eugene, Salem, Corvallis, and the Newport (Oregon Coast). 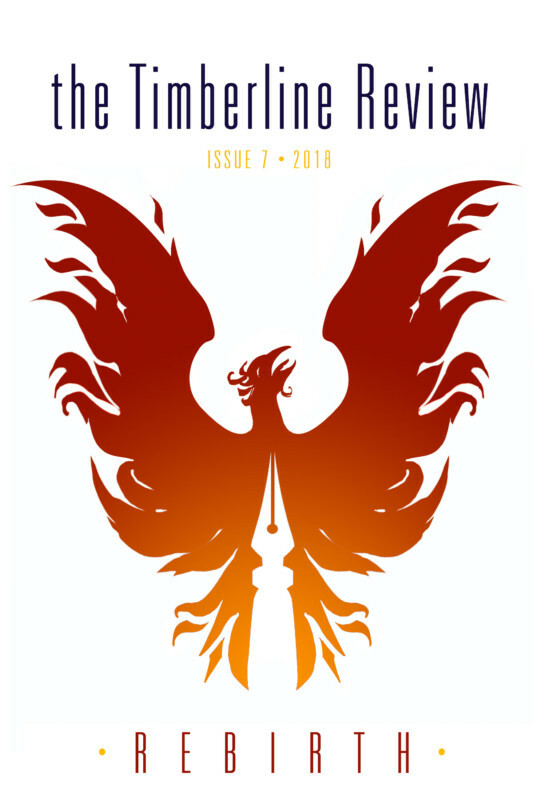 Additional programming includes an annual writers conference, Kay Snow writing contest, FiLMLaB, Young Willamette Writers, workshops, and The Timberline Review. Membership provides a number of benefits. We're a 501(c)(3) nonprofit organization. EIN: 93-0758252. Join us today to take advantage of membership benefits and to support writers in the Pacific Northwest! Gail Pasternack is a full-time writer and professional photographer. She's served on the board since 2015. John Miller is the founder/facilitator of Portland Ars Poetica, an ongoing literary poetry workshop. Jill Kelly is a writer, painter, editor, and coach. Her eighth book is currently in production. Matthew is author of Christianity Simplified: The Basics of the Christian Faith for New Believers and Curious Nonbelievers. Debby Dodds is the author of the novel Amish Guys Don’t Call (Blue Moon, 2017) and has stories in many anthologies. A science teacher for 25 years, Heather writes Young Adult science fiction. Kate Ristau is an author and folklorist who writes young adult and middle grade fiction and essays. Founder Kay Snow, who had active Multiple Sclerosis when she founded the "Willamette Writers Club" in 1965, called upon her love of writing and help from her friends Leila Hasmann and Kate Herzog. They served as president, membership chair and bookkeeper during the early years as the club became an incorporated non-profit. By the time the organization grew to holding member meetings at the Imperial Hotel in downtown Portland (on the first Tuesday of every month - the same schedule the Portland meetings follow to this day), Kay Snow was confined to a wheelchair. However, she remained vitally involved until her death in 1976, also helping to establish the popular Willamette Writers Conference. Her friend, co-founder, and active member Kate Herzog died in 2010. Since those early days with Kay Snow, Willamette Writers has provided meeting places for the exchange of ideas and information, and has initiated programs designed to help writers find their community, develop their craft, and expand their careers. We look forward to many more years serving the writing community.